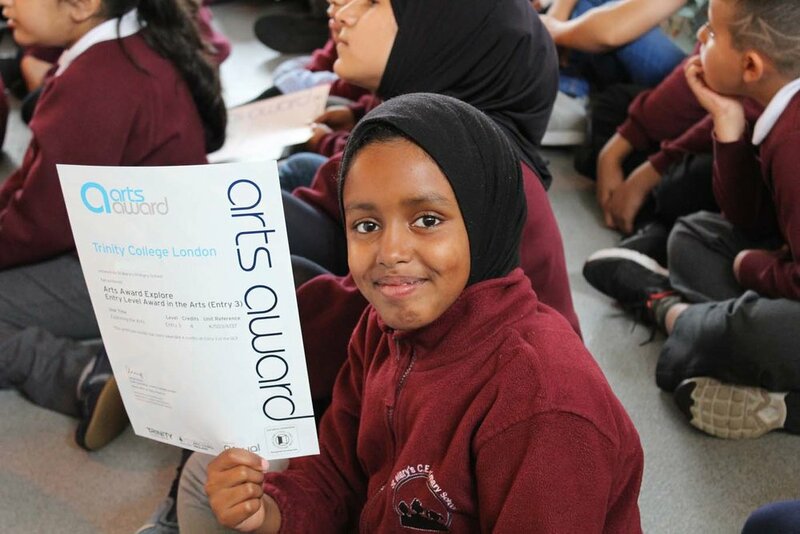 It took us a whole year to complete our Pankhurst in the Park Arts Award pilot, with students from year 4-6 at St Mary’s Primary school in Moss Side. Although It took much longer then anticipated, It’s been so worth it tho, because of our young student artist. Who designed and made some really funny, cool and poignant t-shirts. We also found time to laugh, dance and write poetry. What control do we have? 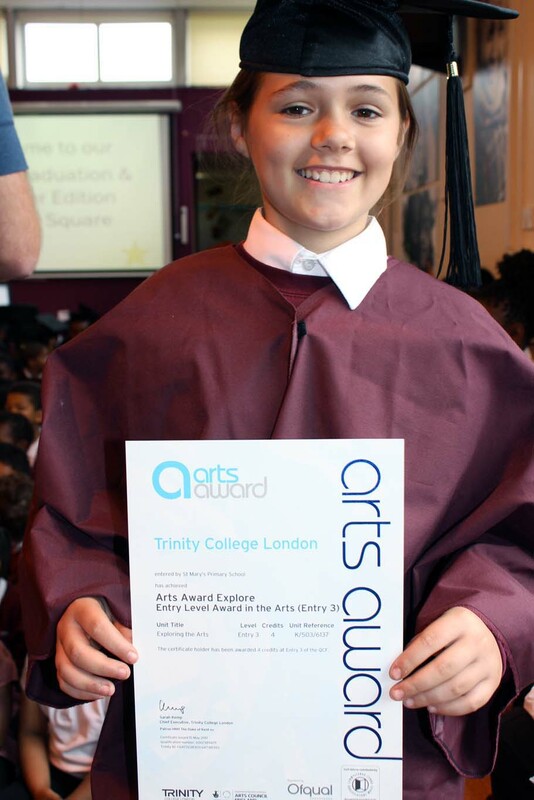 On the day, they left school for summer holidays, we had the Arts Award certificate ceremony. 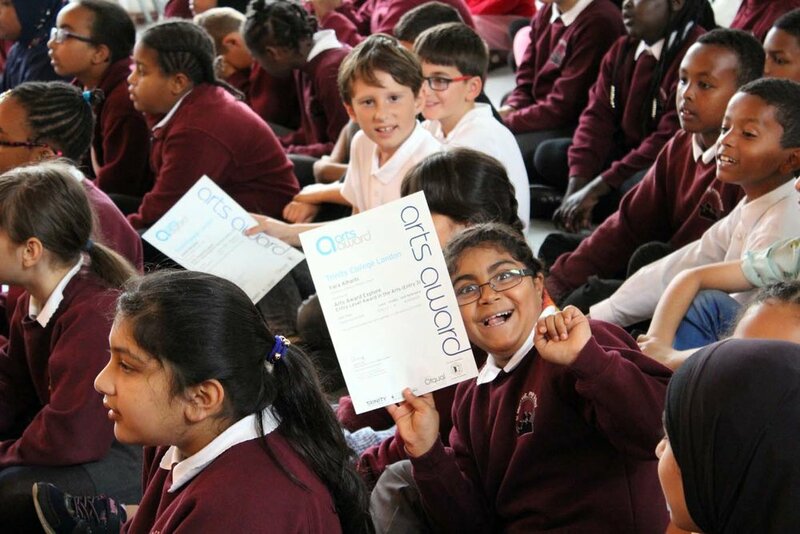 We are so proud of their creative achievements and wish them all the best. After a two month residency at Alexandra Park for Pankhurst in the Park 2016, during which time they worked with school children, artists, youth groups, and many others, Bunny Collective will reveal their final exhibition titled 'What We Are Doing'. Set in Alexandra Park's woodland, the Bunnies will lead guided tours around their exhibition, before interviewing Sarah Gavron, Director of the award-winning 2015 film, Suffragette, as part of the ‪#‎PankhurstinthePark‬ Spring Showdown with Bunny Collective & Suffragette Director, Sarah Gavron. We can't wait! Join us and them, this Saturday (7 May), from 2pm onwards. All events are free. However, booking is required for the talk with Sarah Gavron (register via EventBrite) and only a few tickets remain. Taking the title from a quote by Hannah Arendt – "What I propose, therefore, is very simple: it is nothing more than to think what we are doing" – the exhibition, which will be located in the park’s fairy-tale woodland setting, invites the participating artists to consider what it means to emphasise aspects of the human condition that frequently go unobserved, or those acts which are discounted, intangible, insubstantial or fleeting. In particular, What we are doing will hope to explore Arendt’s distinction between labour and work. For Arendt, labour encompasses the elements of human existence that are characterised by their ephemerality and that which are not physically quantifiable. In Arendt’s view, life depends on these humble acts of labour which do not leave behind a material trace, yet are wholly necessary for human survival. On the other hand, for Arendt, work involves the physical production of consumable things. Work is characterised by its permanence, artificiality, durability and reliance on manmade tools for production. The goal of What we are doing will be to shine a light on that which may be deemed insignificant or disregarded within a contemporary society that privileges the commercial, the consumable, the physical and the permanent. Like Bunny Collective’s previous exhibitions, notions of correspondence, connection and collaboration will be paramount. What we are doing asks the artists to consider what these concepts might mean in terms of Arendt’s labour and work divide; industry; history; heritage and political action. Following a series of successful pop ups for Pankhurst in the Park over the last year, we are very excited to announce Tea Hive have secured the tender to run the Alexandra Park cafe permanently! To celebrate this join Alexandra Arts for a family open day on Saturday 6th June from 1-4pm featuring Tea Hive refreshments, kids activities, park heritage and wildlife activities and sports activities plus much more. Artist portrait of Go! Push Pops, a radical queer performance art collective from New York City directed by American Katie Cercone and Chilean Elisa Garcia de la Huerta. The Go! Push Pops was Alexandra Arts first ever International Artist in Residency, during the 'Pankhurst in the Park' Autumn 2014 programming. On Friday 28th November at Alexandra Park Pavilion, Moss Side residents will join the radical, feminist art collective Go! Push Pops for a final live performance inspired by the legacy of the iconic, local suffragette, Emmeline Pankhurst. The Go! Push Pops collective, directed by Katie Cercone and Elisa Garcia de la Huerta, was invited to Manchester in September to undertake the first-ever international Artist Residency at Alexandra Park, as part of Alexandra Arts’ Pankhurst in the Park programme. The collective’s forthcoming performance forms part of Pankhurst in the Park’s final Autumn event, which will be hosted by local comedienne, Kerry Leigh. For two weeks leading up to the final event, Go! Push Pops have invited local residents to become part of an intentional community which will participate in the final live ritual performance, HOLY CREATRIXXX. In addition to the performance, there will be screening of the stop-motion animation film Illuminate with an introduction by Nataly Lebouleux. In collaboration with students from Manchester University's School of Architecture, Architect Julie Fitzpatrick will also be exhibiting her new installation at the Pavilion, and music will be provided by The Mighty Quinn. 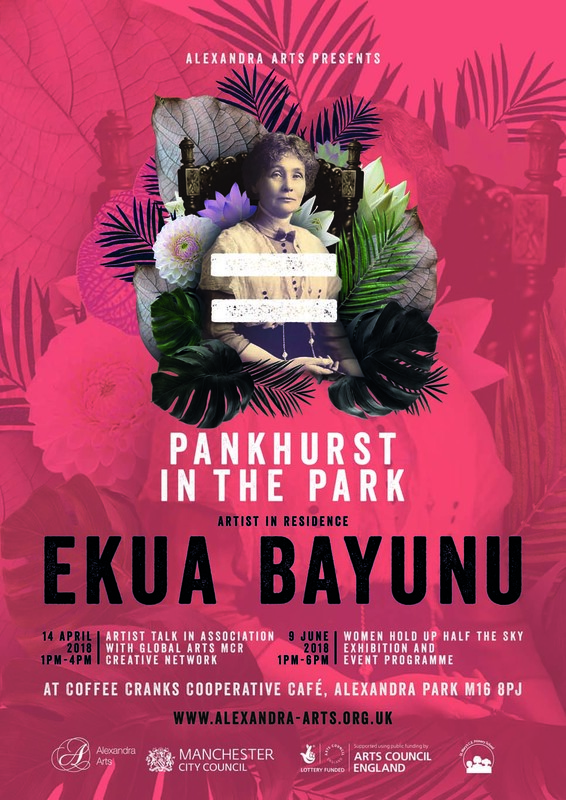 Following this event, Curator of Pankhurst in the Park, Artist Lotte Karlsen, will join Go! Push Pops at SELECT Art Fair in Miami during Art Basel Miami. There they will support Milk and Night, a collective of guest artists and curators who explore the role of feminism in the art world. "We are thrilled that the Pankhurst in the Park has attracted such broad interest and involvement locally, and I am delighted to have been invited to SELECT Art Fair in Miami to share my work and the inspiration behind Pankhurst in the Park." "Our booth at Select Fair comes forth as a unique project on the map of Miami Art Basel, the only commercial booth solely dedicated to feminist artists and its various conversations. We will stand as ambassadors of this feminine consciousness and activate its presence on the art market." Since launching in September this year, hundreds of artists and local residents have visited Alexandra Park to take part in the Pankhurst in the Park programme, which aims to create a platform for female artists in the birthplace of Suffragette leader, Emmeline Pankhurst. The Autumn programme has featured woodland exhibitions, artist talks, and even hosted workshops as part of the international drawing festival, The Big Draw. The final event is free to attend, however booking is essential. Bookings can be made online: https://www.facebook.com/events/369224939918691/ or Evenbrite Suitable for over 18s only. Comments, photos, and interviews are available. 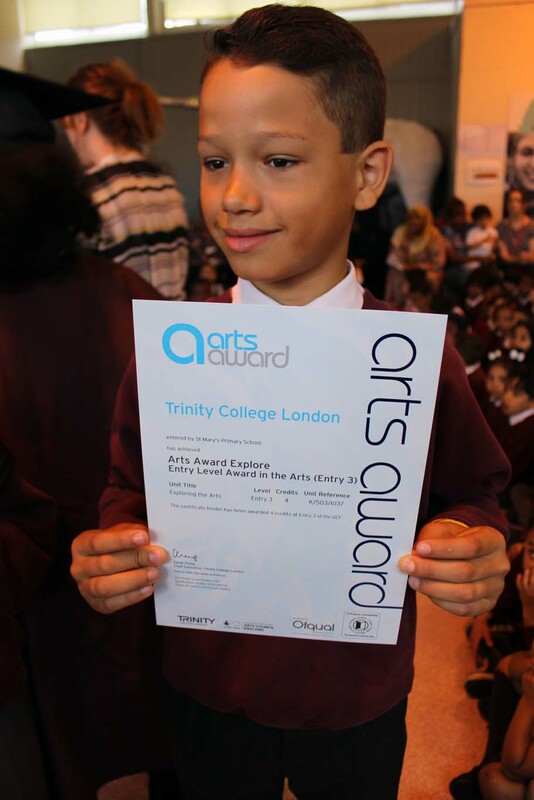 Please contact Amy Clancy, email press@alexandra-arts.org.uk. This week, on 4 October, Alexandra Arts will officially launch 'Pankhurst in the Park'; a programme of free events, activities and an international artist residency based in and around the newly reopened Alexandra Park, in Manchester. Here is our timetable for the Speakers/Performance Corner, during the official opening of the newly restored Alexandra Park.